Standard width three bedroom caravan. 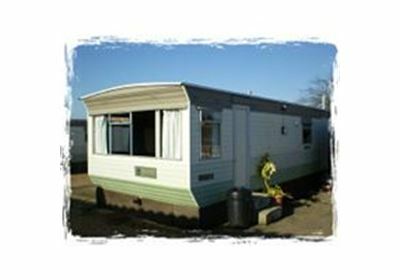 Our 3 bedroom standard range caravans are situated in the courtyard. One double bedroom, one twin bedded room, and one twin/double bedded room.